Do you have a child in your life who would like to learn how to roller skate and play roller derby? Mad Calves Junior Derby is Madison’s premier junior derby team, offering a training program for skaters aged 8-17. No previous skating experience necessary, and all genders are welcome! 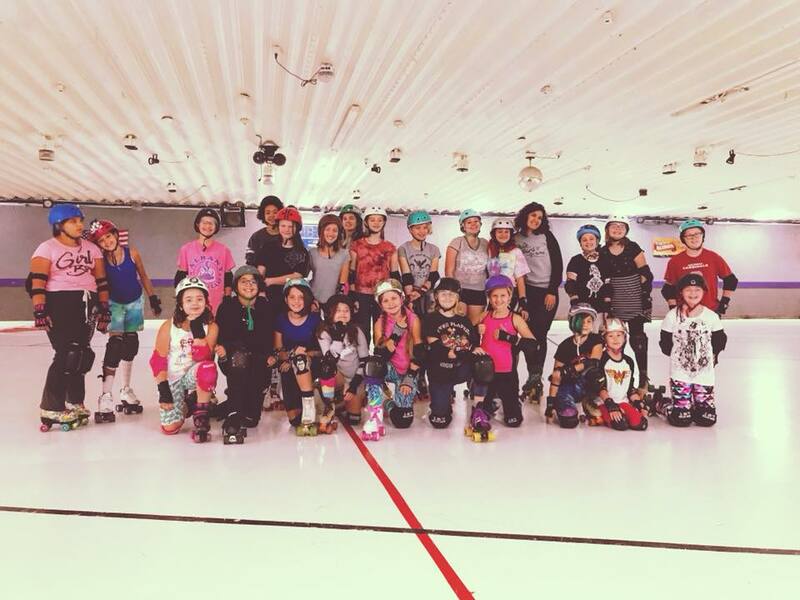 In addition to learning how to skate and play roller derby, skaters will make new friends, build confidence, develop leadership skills, and give back to the greater Madison community through volunteer opportunities. Our sessions are 9 weeks long, with 8 weeks of instruction, ending in a 9th week where your skaters get to show off their skills for their friends and families. Practices are held on Saturdays from 11:30 AM-1:00 PM at Fast Forward Skate Center (4649 Verona Rd, Madison, WI 53711).